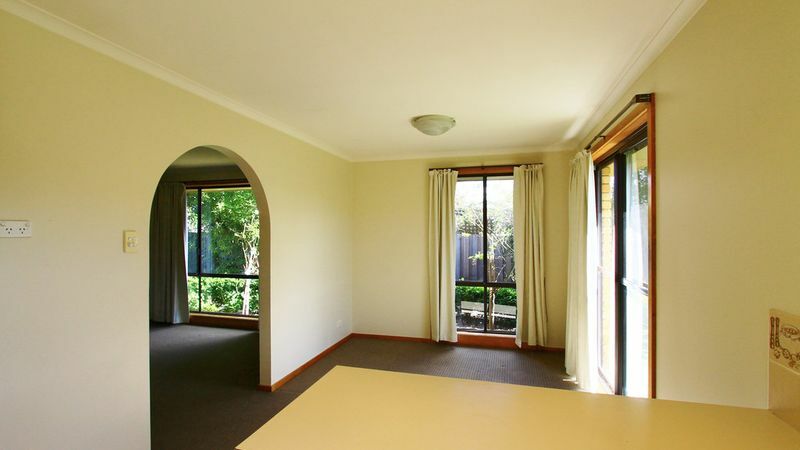 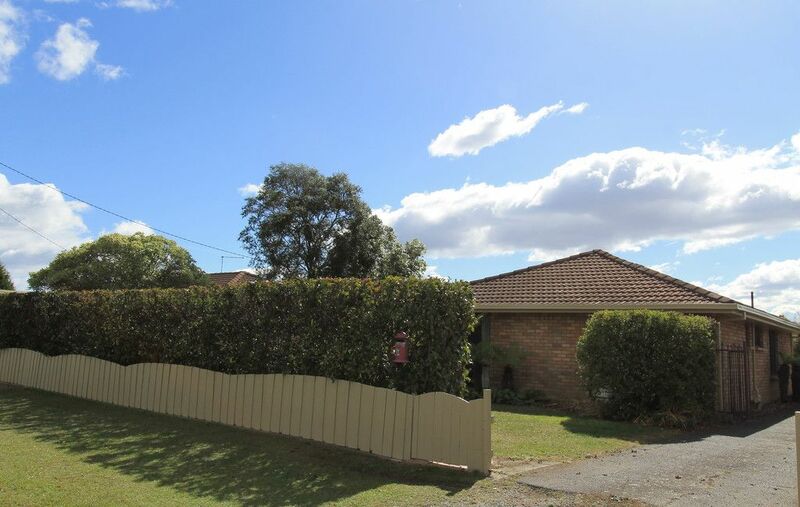 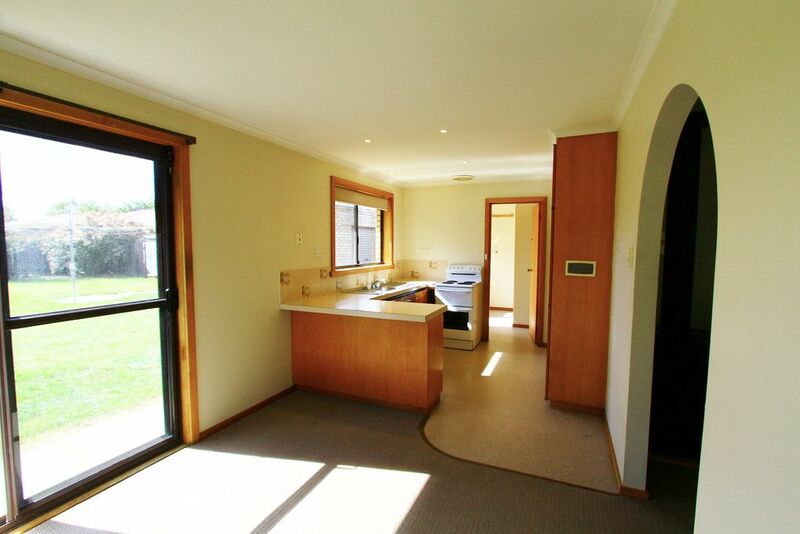 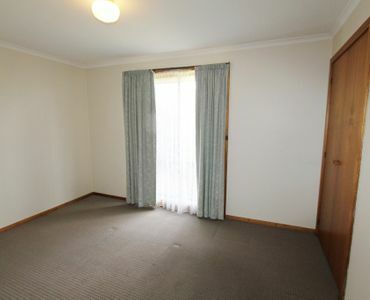 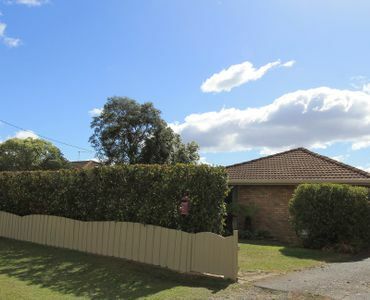 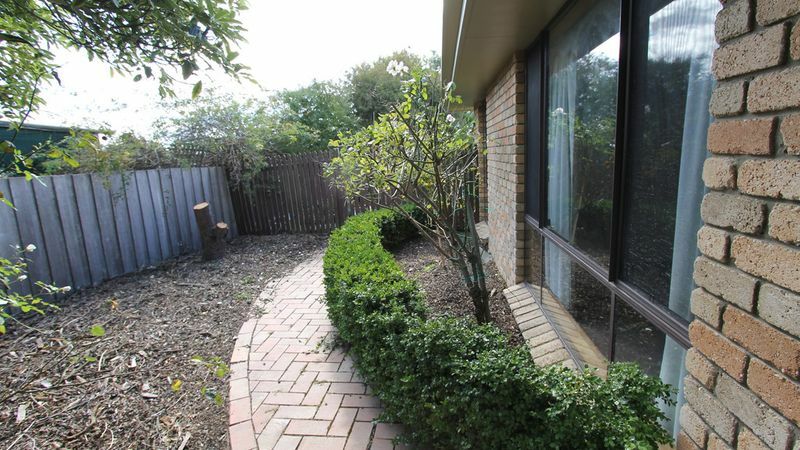 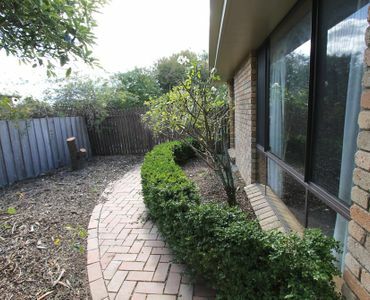 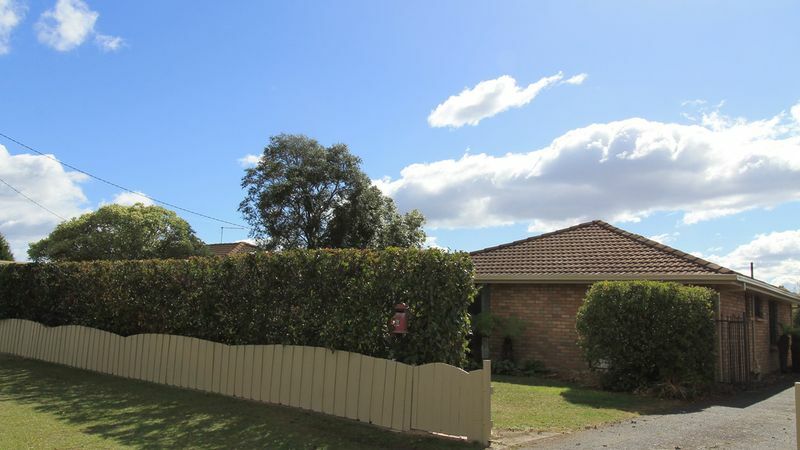 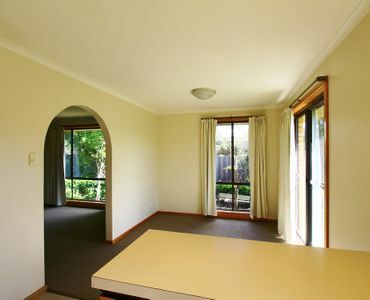 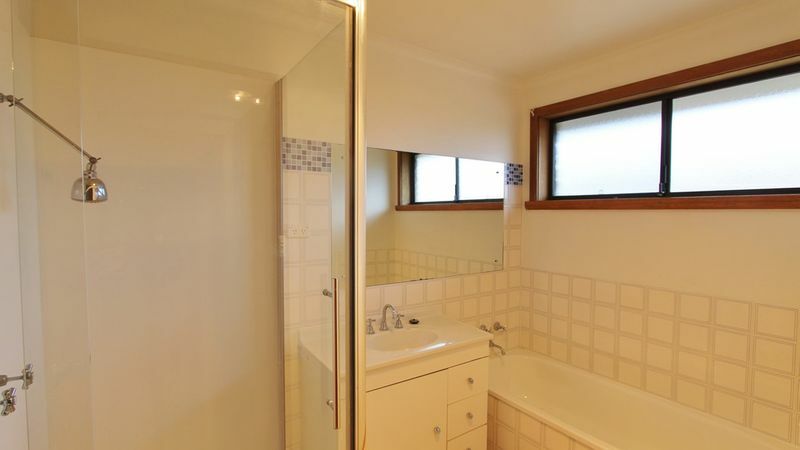 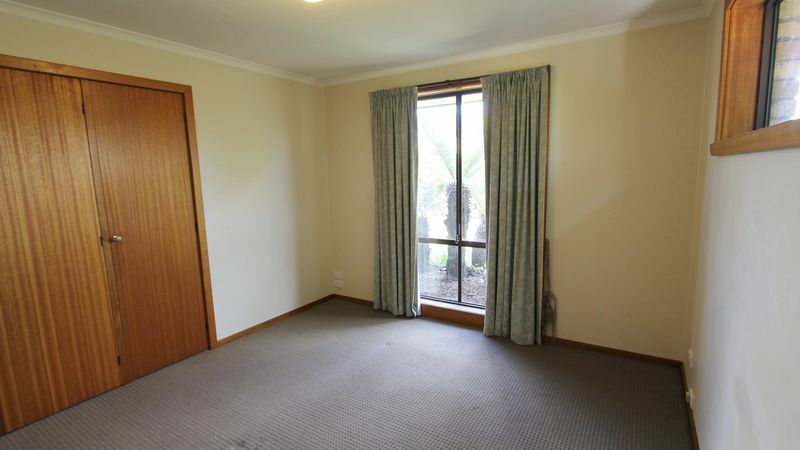 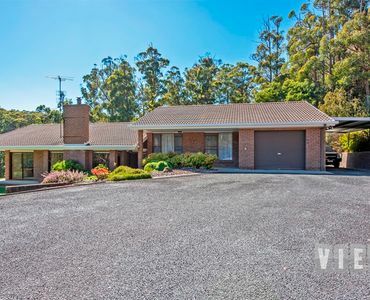 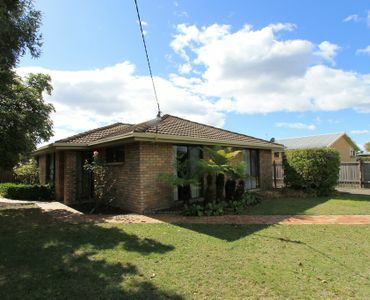 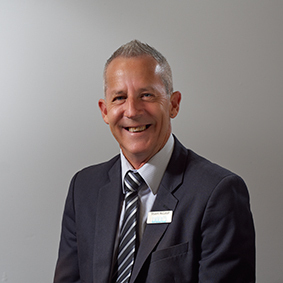 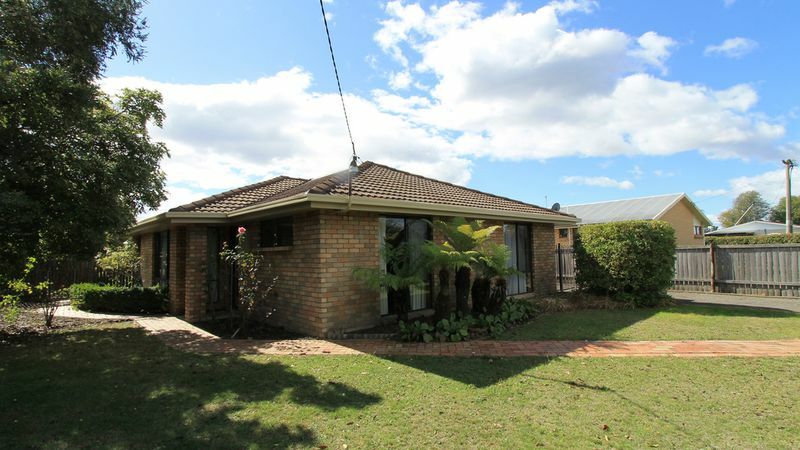 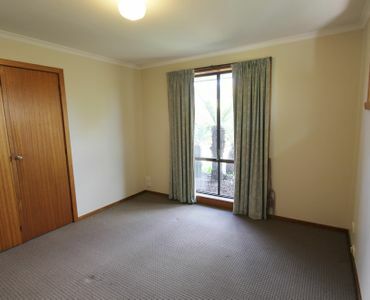 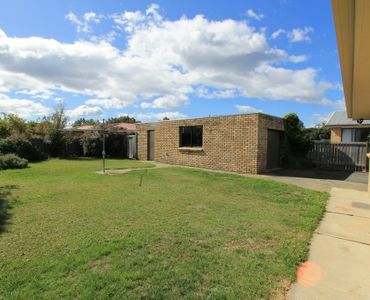 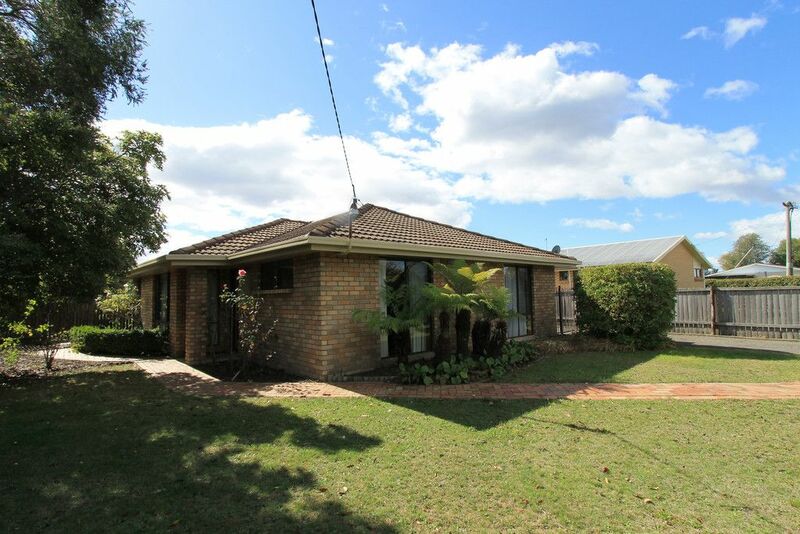 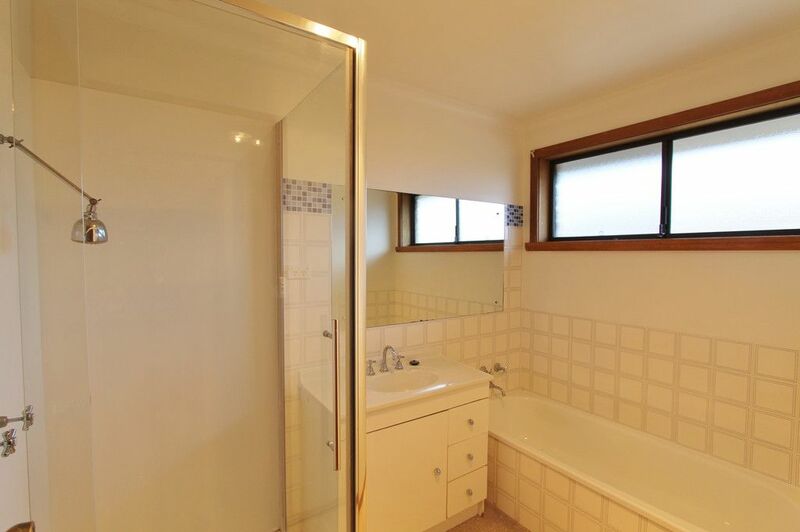 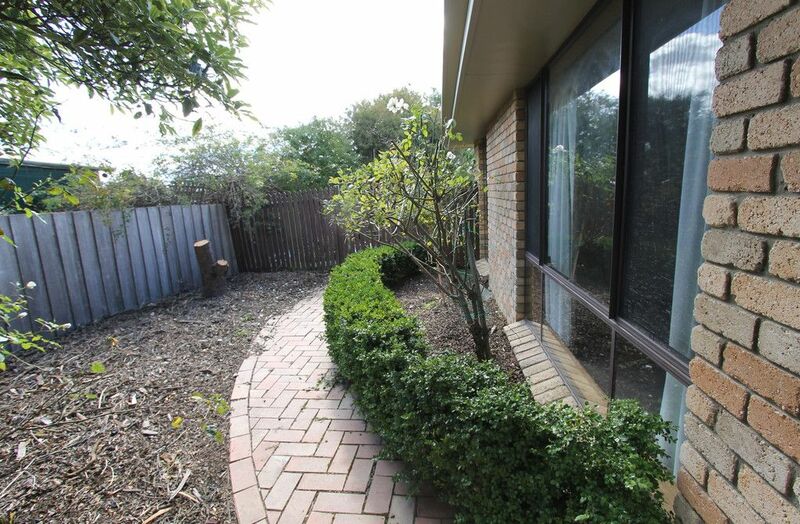 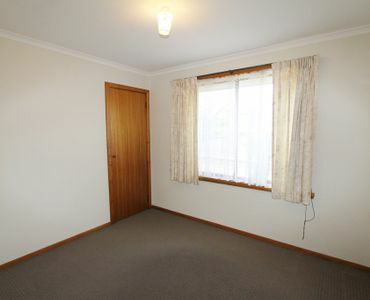 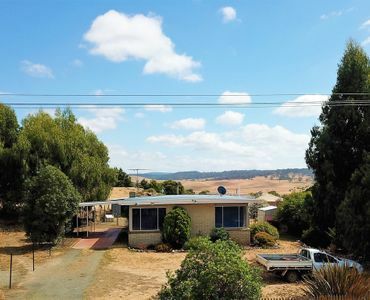 View Australia – Terrific Value, Low Mantanance in Longford.
. 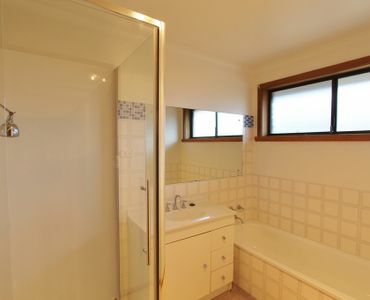 Brick & tile low maintenance.
. Three good size bedrooms, all with built in robes.
. 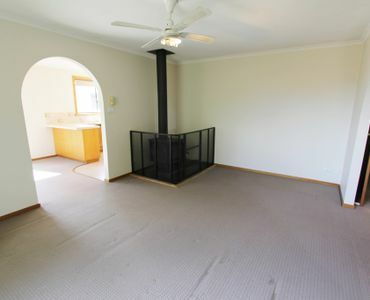 Formal living with large Saxon free standing fire.
. 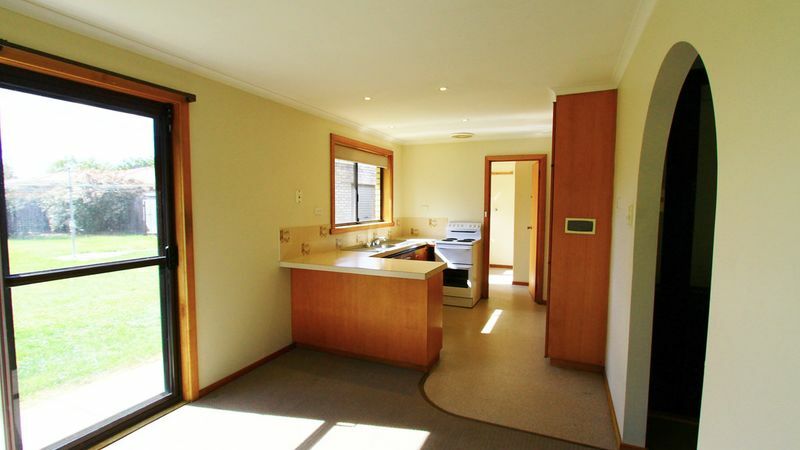 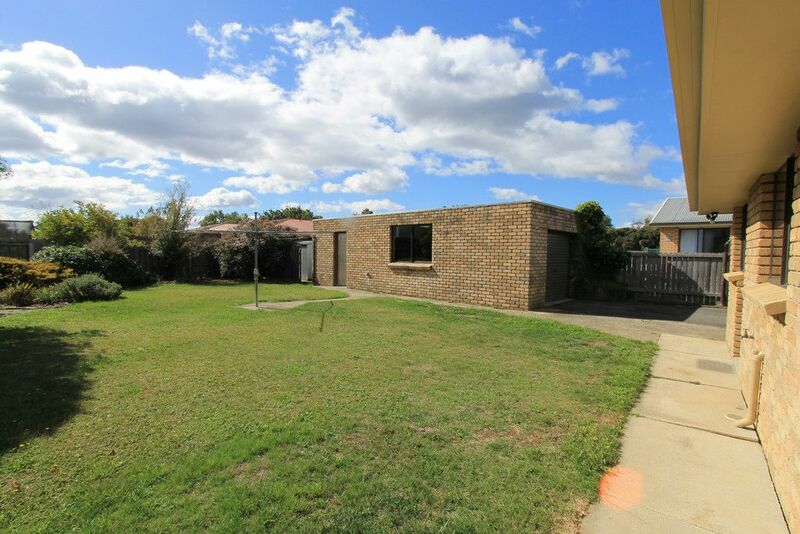 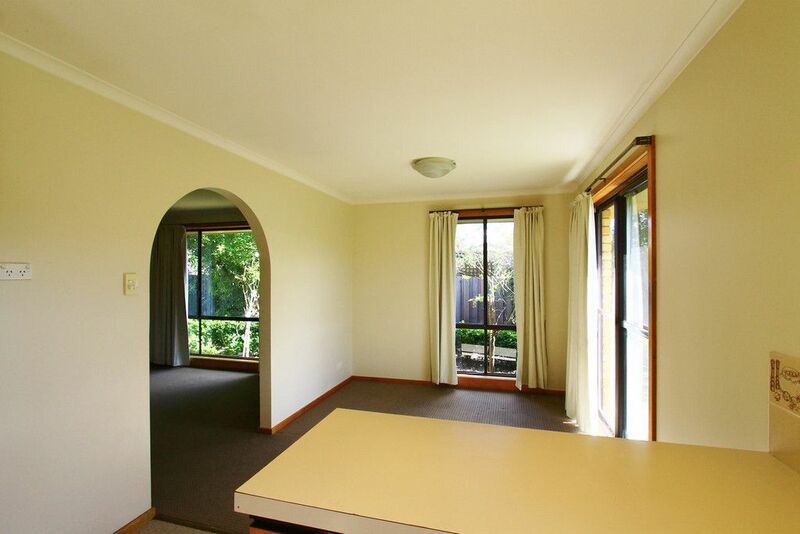 Bright, sunny open plan kitchen/dining.
. Level block with established trees & shrubs.
. 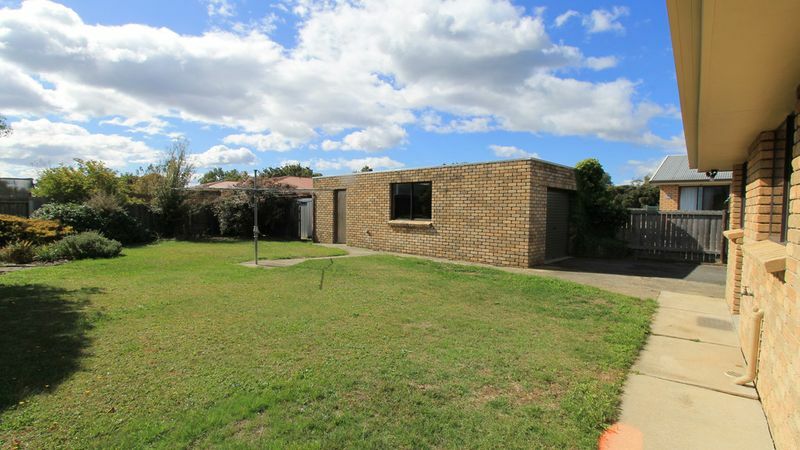 Single lock up garage with workshop in rear.
. 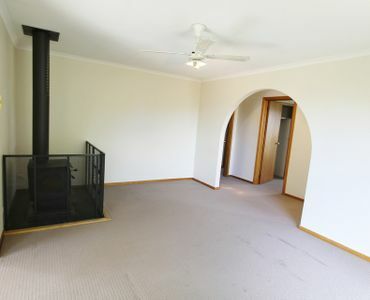 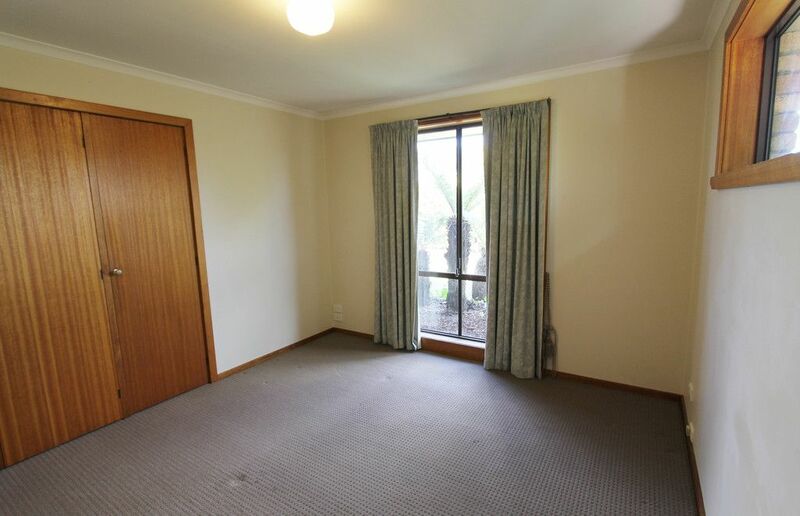 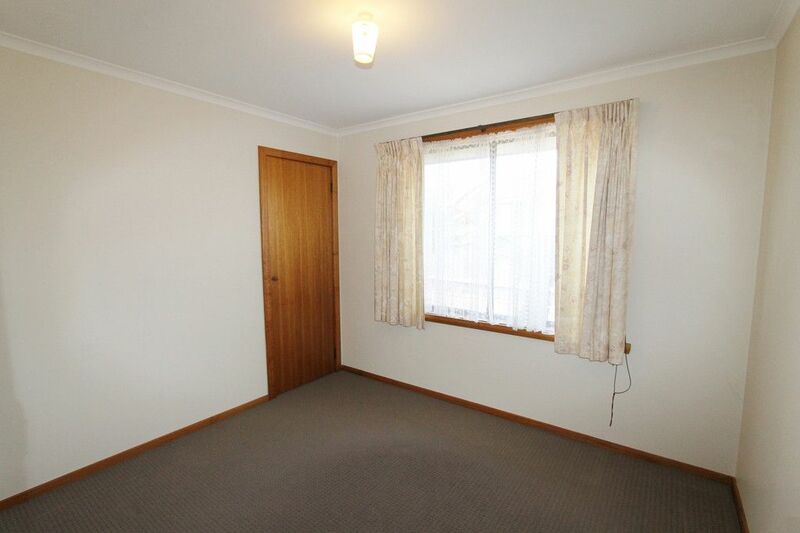 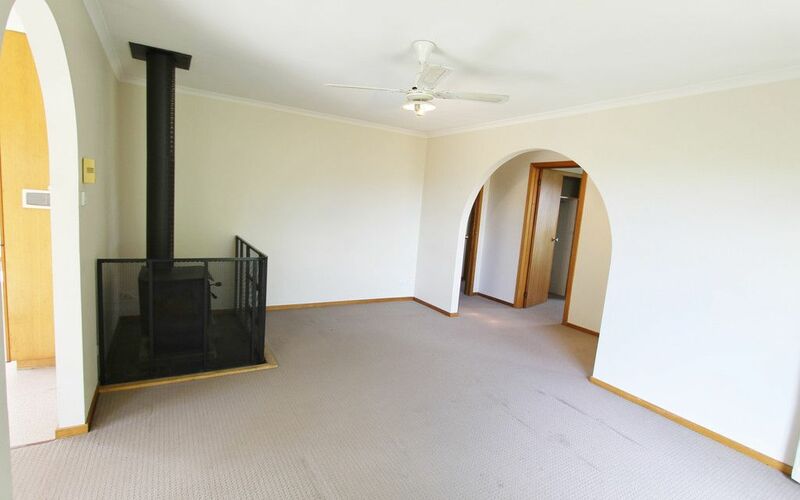 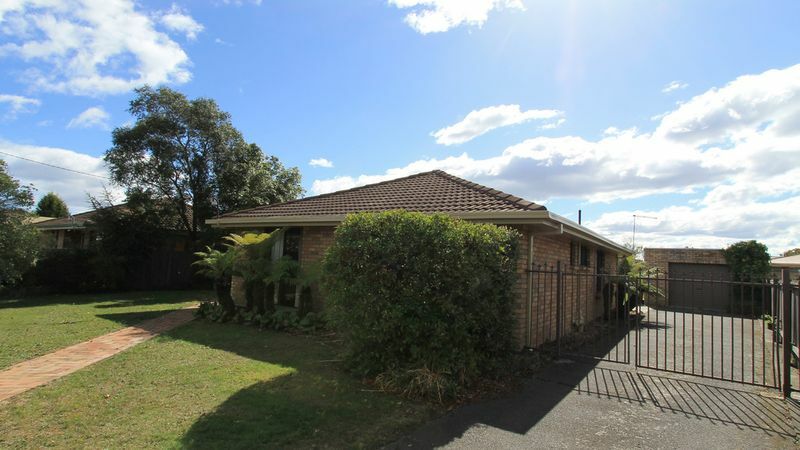 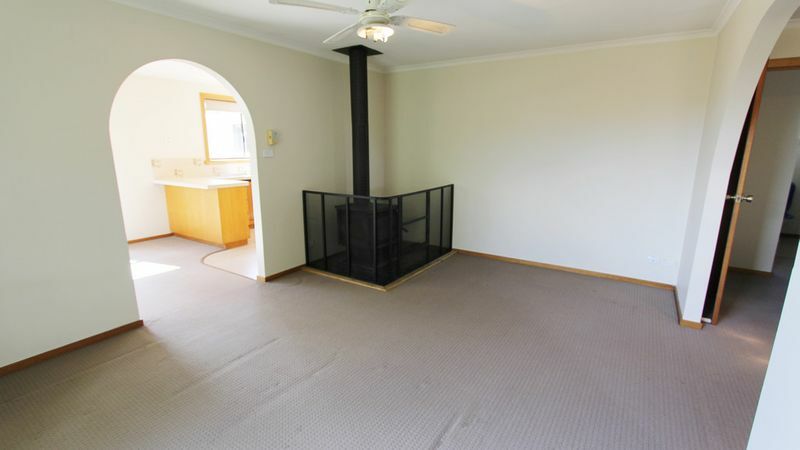 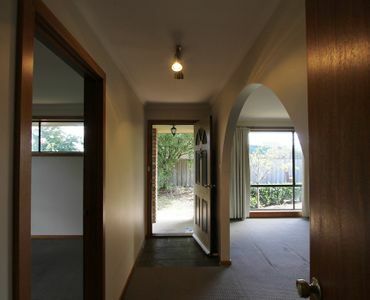 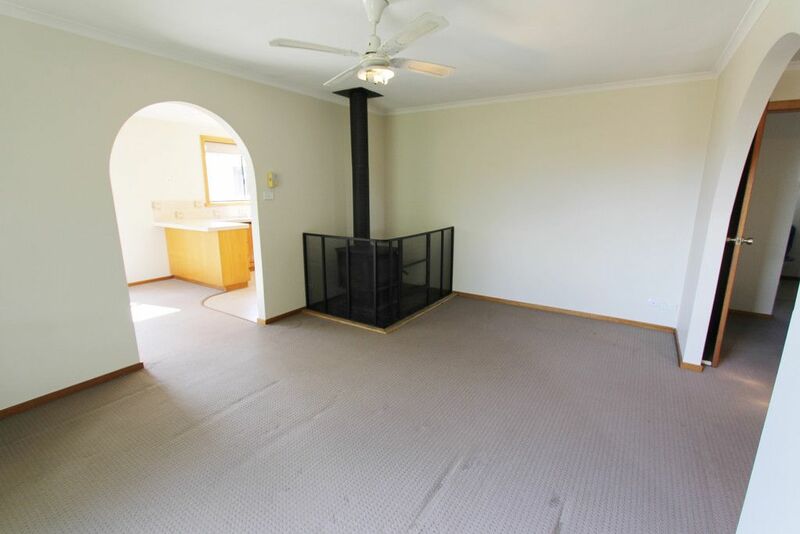 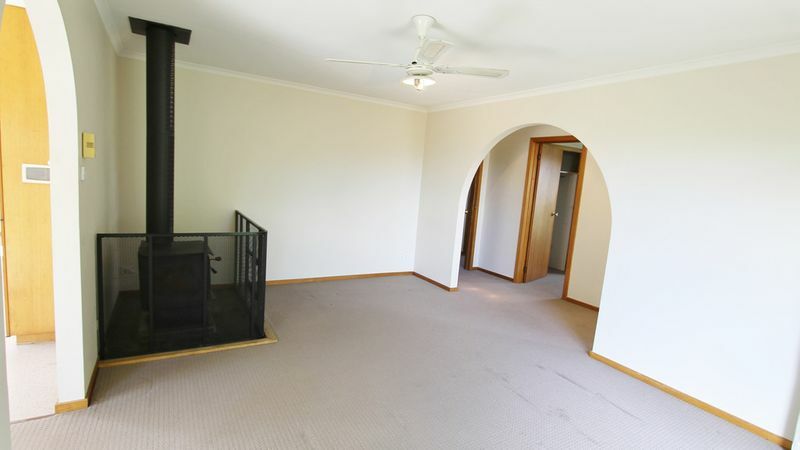 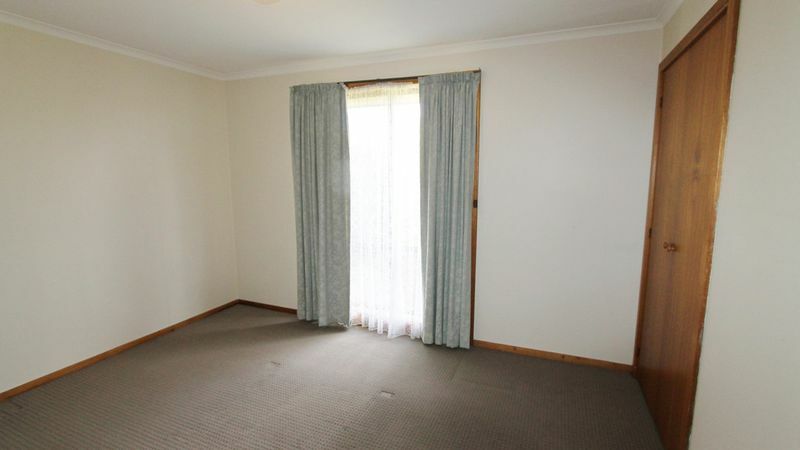 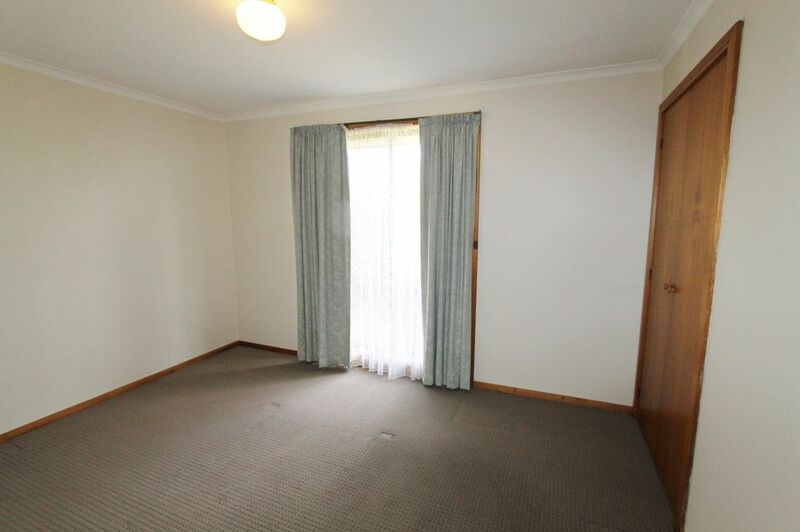 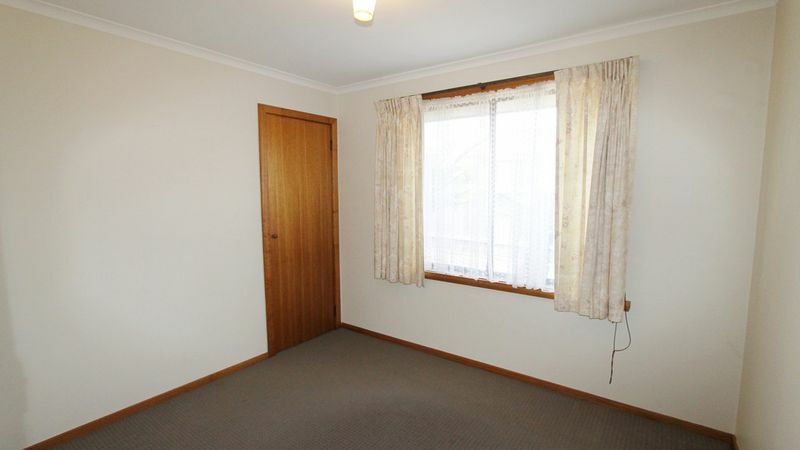 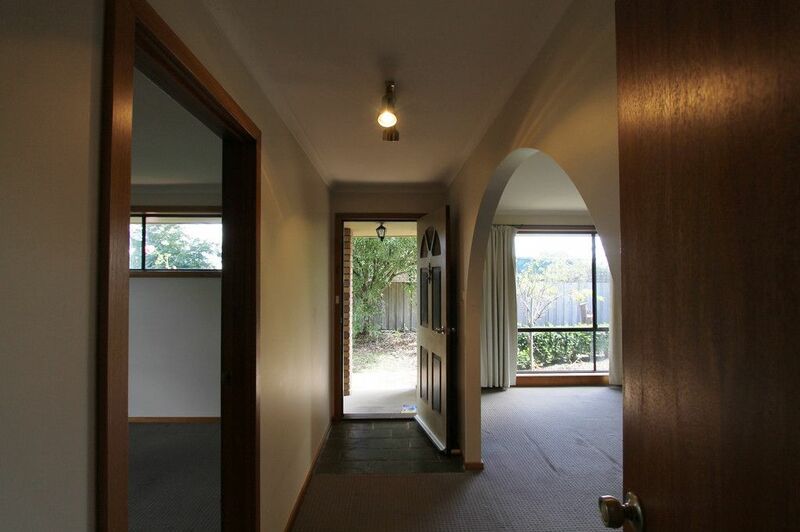 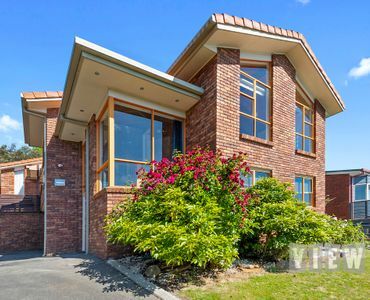 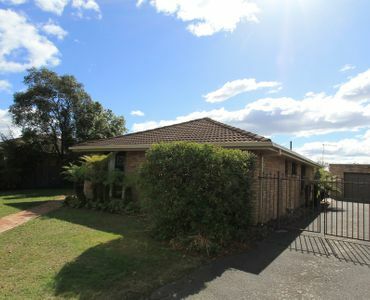 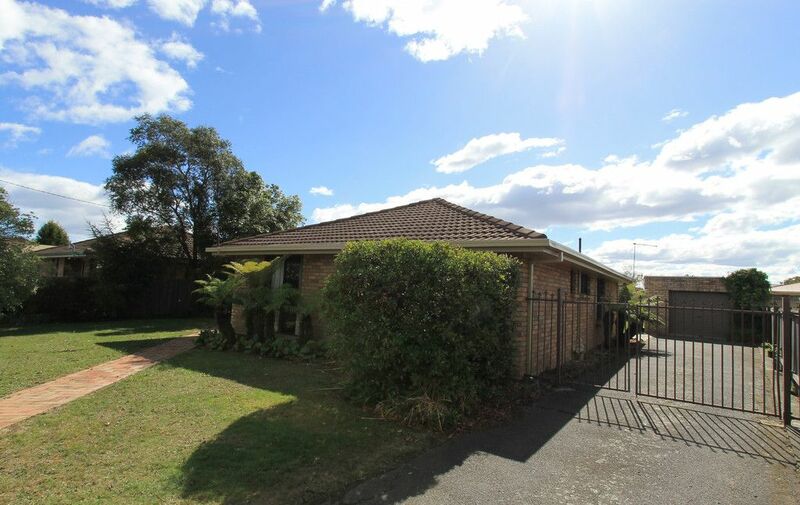 Walking distance to School, Shops & Services.
. Easy 15 Mins drive to Launceston CBD.
. 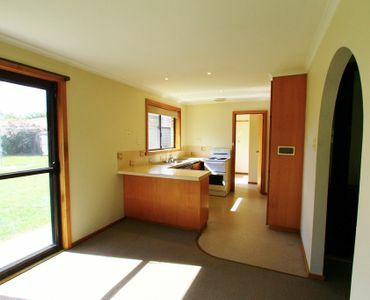 Ideal 1st home or investment property.
. 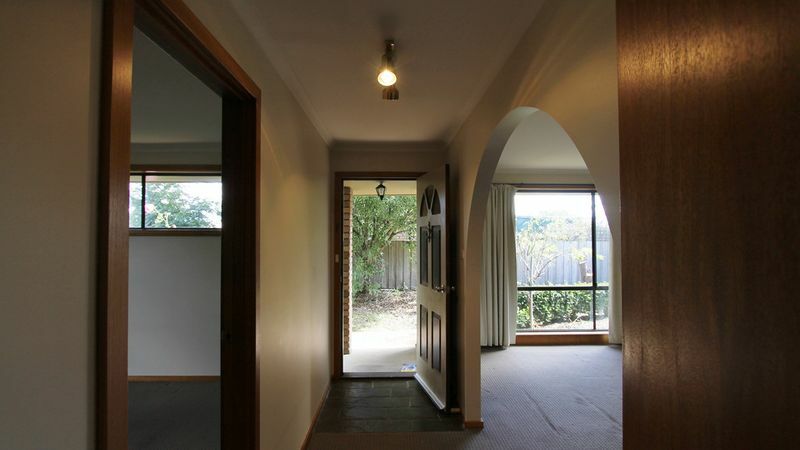 Call today or watch for open homes.